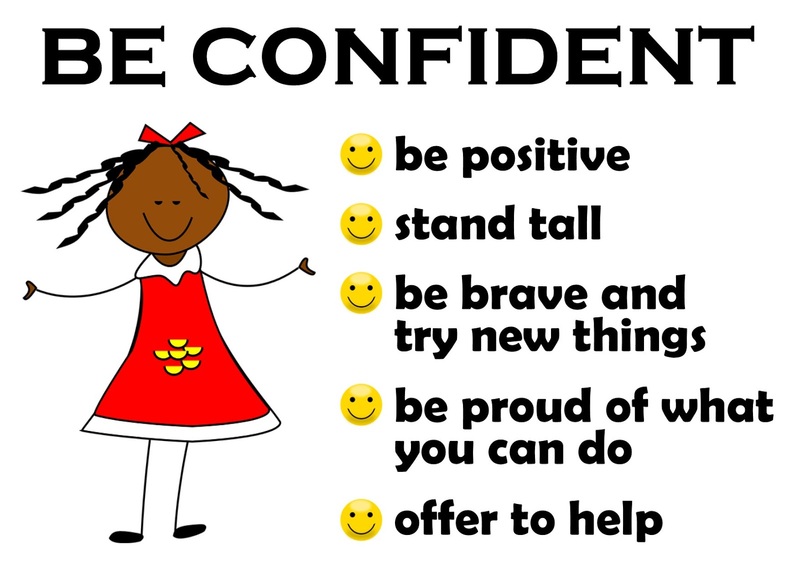 It is really important to be CONFIDENT! 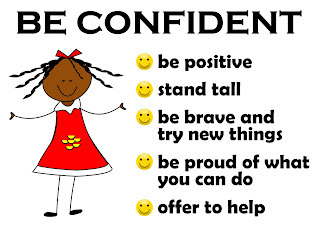 Being a confident person shows others that you have a great sense pride and self belief. Hi my name is alyssa and that is cool. I think that it is cool that you guys are learning how to be confident. I hope you have fun with your subject! I think That this is a great post and Being confident with yourself and about others can be a great thing.I hope everyone can learn from this and be confident.